When high school senior Gaby faked a pregnancy as a project to challenge stereotypes, she also changed her life. Discover this compelling memoir from an inspirational teenage activist, now a Lifetime movie. It started as a school project, but it turned into so much more. Growing up, Gaby Rodriguez was often told she would end up a teen mom. After all, her mother and her older sisters had gotten pregnant as teenagers; from an outsider’s perspective, it was practically a family tradition. Gaby had ambitions that didn’t include teen motherhood. But she wondered: how would she be treated if she fulfilled others’ expectations? Would everyone ignore the years she put into being a good student and see her as just another pregnant teen statistic with no future? These questions sparked Gaby’s high school senior project: faking her own pregnancy to see how her family, friends, and community would react. What she learned changed her life forever…and made international headlines in the process. In The Pregnancy Project, Gaby details how she was able to fake her own pregnancy, hiding the truth from even her siblings and boyfriend’s parents, and reveals all that she learned from the experience. But more than that, Gaby’s story is about fighting stereotypes, and how one girl found the strength to come out from the shadow of low expectations to forge a bright future for herself. How are stereotypes created? How are they dangerous? Is it possible to pay for our mistakes? Why are teens often judged on the behaviors/experiences of older siblings? Is doing so fair? Does teen pregnancy “ruin” a young person’s life? Explain. Describe Gaby’s relationship with her mother. How is her relationship different from what her siblings have with their mother? What accounts for this difference? How would you characterize Gaby’s relationship with her siblings? With her father? Is Gaby a responsible teen? Explain. How does Gaby get the idea for her project? Why does she choose something so difficult? Why does Gaby want to complete the pregnancy project to fulfill her senior requirement? What does she hope to achieve? How does Gaby gather research for her project and garner support for it in her school? In order for her project to be successful, Gaby and her boyfriend must lie to family and friends. What impact does this decision have on their relationships with their families? With their friends? Gaby comments that she felt like a zoo animal at school when everyone believed she was pregnant. Explain. What did Gaby learn about her family in doing the project? What did she learn about the emotions of pregnant teens (both girls and boys)? What do the reactions of friends and family to Gaby’s “pregnancy” tell readers about the struggles pregnant girls (and fathers) experience in school and in their families and communities? Describe Gaby’s mother. Is she a strong woman? Why or why not? Is her decision to keep the truth about Gaby’s project a secret a good one? Explain. How does Gaby’s mother support her during the project? In what way does the project give Gaby’s mother a voice? Who is Sonya and what role does she play in Gaby’s project? Jorge does not have to go along with Gaby’s plan. How difficult is the experience for him? Why do you think he supports Gaby’s project? How might Jorge’s experiences as being a “teen father” have been different if he were still in school? In what way might responses to both Jorge and Gaby have been different? Why does the administration go along with Gaby’s idea? Was their decision to support Gaby’s project a good decision? Explain. What impact does Gaby’s project have on her family? On her school and community? What reaction does Gaby receive at school when she reveals her project to the students and teachers? Did Gaby betray her friends and family? Explain. Why does Gaby’s project gain media attention and how does Gaby respond to it? In what way is The Pregnancy Project a story about courage? 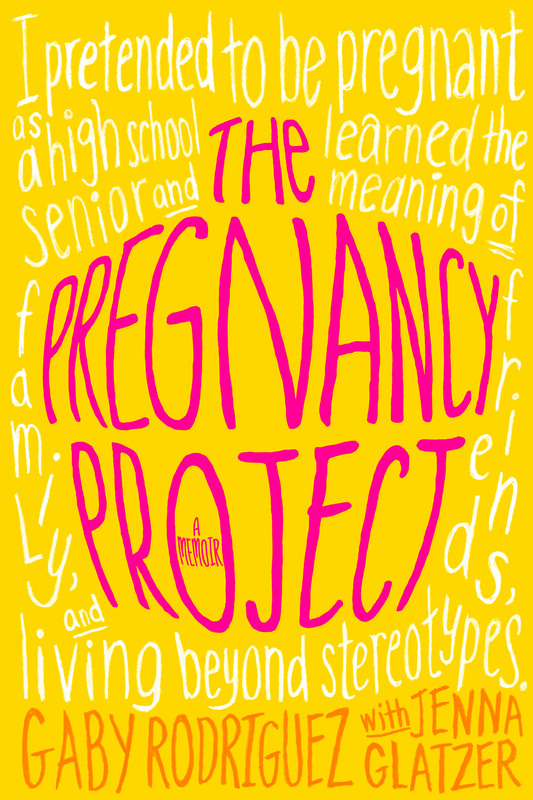 What can readers learn about stereotypes by reading The Pregnancy Project? Gaby begins her story by providing the reader with a narrative about her mother’s life. Why is this narrative important to the story? What does it say about Gaby’s mother? About their family relationships? 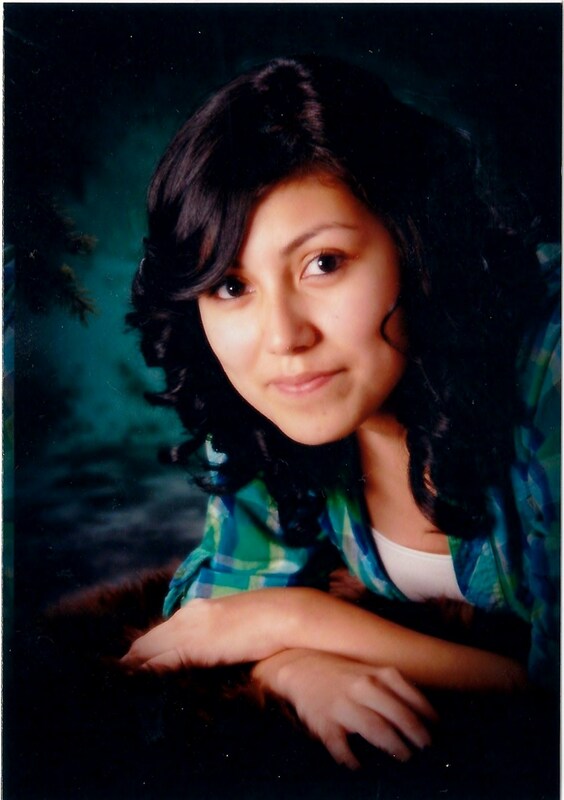 How might teachers and school officials benefit from reading about Gaby’s experience? How about other teens who are facing parenthood and their parents? The Pregnancy Project is told from Gaby’s perspective. How might the story be different if it were told from her mother’s point of view, her boyfriend’s point of view, the school principal’s point of view, or the point of view of a student who called her a liar? Gaby Rodriguez made national headlines in 2011 when, as a seventeen-year-old high school senior from Toppenish, Washington, she revealed she had faked a pregnancy for a class project. Her experience inspired a Lifetime movie, also titled The Pregnancy Project. Her grades were in the top 5% of her graduating class, and she was a commencement speaker. She was also in the ASB Leadership group and president of the school’s chapter of MEChA (Movimiento Estudiantil de Chicanos de Aztlan: Chicano Student Movement of Aztlan). She was raised by her single mom and has seven brothers and sisters.